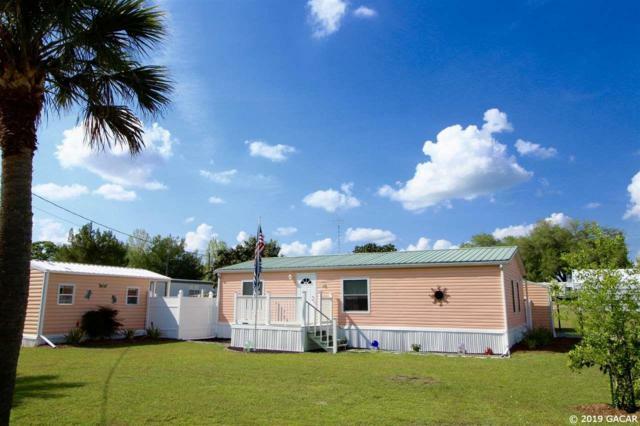 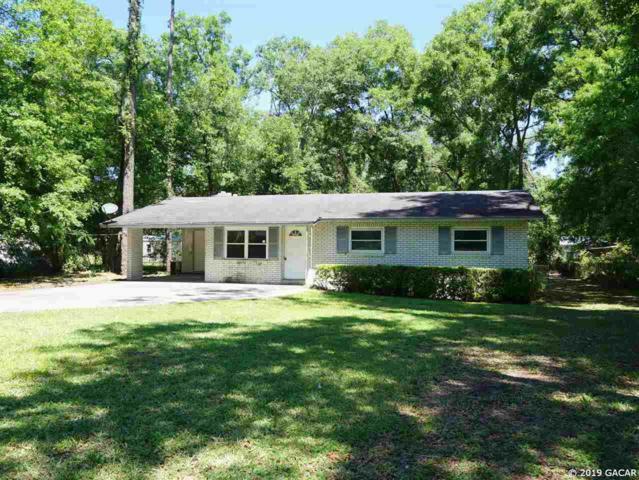 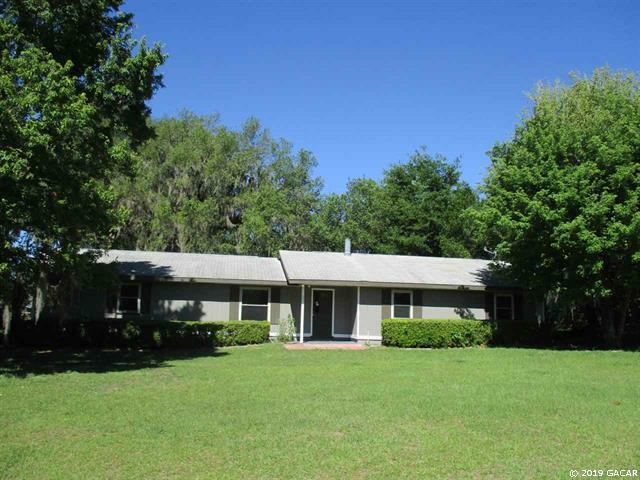 Listing courtesy of Horizon Realty Of Alachua Inc. 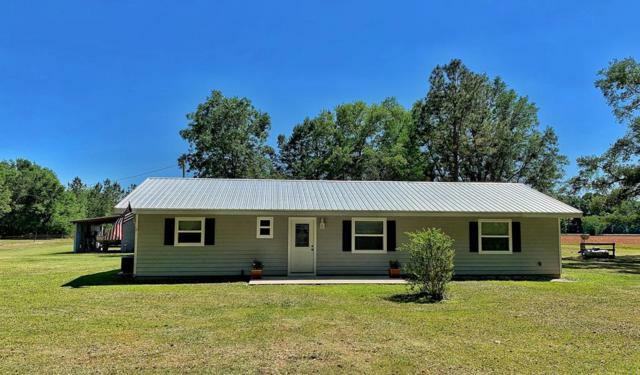 Listing courtesy of Hatcher Realty Services, Inc.. 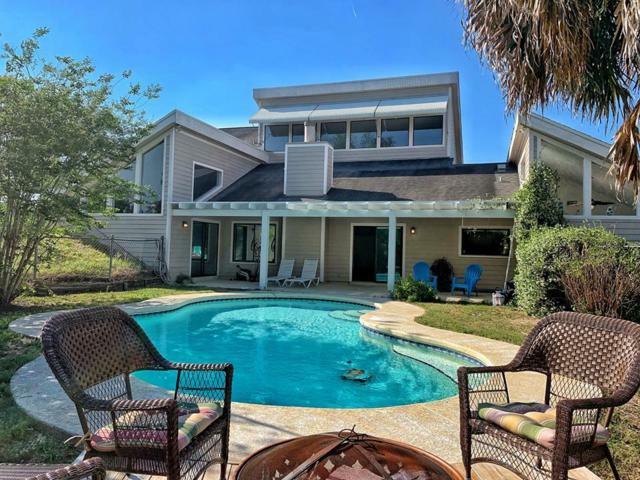 Listing courtesy of Harriett Downs Real Estate, Llc.